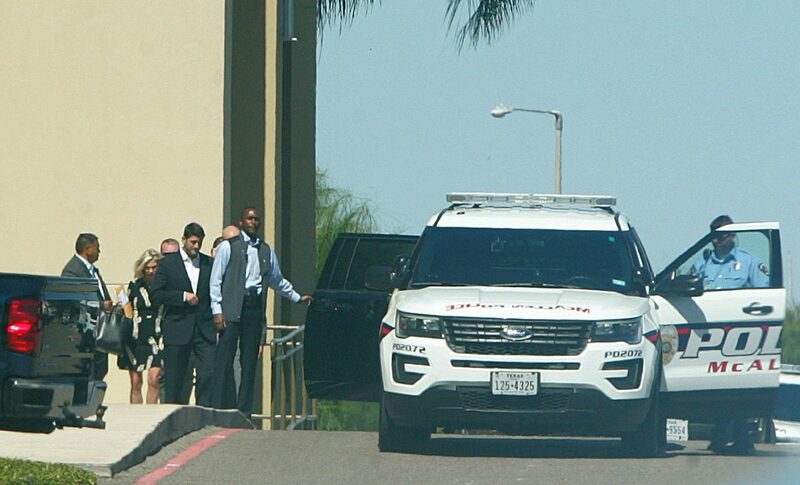 EDINBURG — U.S. House Speaker Paul Ryan visited Doctors Hospital at Renaissance on Wednesday to see firsthand how Medicaid cuts could affect the area and to possibly receive a contribution from the Border Health PAC. Ryan’s Rio Grande Valley visit included a tour of the hospital’s neonatal intensive care unit and the Rehabilitation Hospital, said Alonzo Cantu, DHR chairman of the hospital’s finance committee. The devices — the only of its kind south of San Antonio and Houston — looks like a backpack with leg braces. It uses non-invasive sensors within the crutches to send signals to a computer worn on the patient’s back. Speaker of the House Paul Ryan, R-Wis., speaks at the Pennsylvania Machine Works, a family-owned pipe-fitting manufacturer, in Aston, Pa., Thursday, Sept. 28, 2017. The physician-owned hospital delivers record numbers each month and produces great results, he added. “We deliver over 800 a month and close to 90 percent are Medicaid babies,” Cantu said. The construction magnate declined to comment on a potential contribution given to Ryan through the hospital’s fundraising arm, the Border Health Political Action Committee. Ryan has been meeting with business leaders throughout Texas and raising funds for the National Republican Congressional Committee while the House of Representatives is in recess. As for Cantu, he said the pair focused on what he called more pressing issues. He described Ryan as “smart,” “personable,” and said he was well versed in the topics up for discussion. Ryan’s visit came the same day the Wisconsin Republican announced his opposition to a bipartisan Senate bill aimed at stabilizing Obamacare by restoring subsidies to health insurers. Last week, President Donald Trump announced cuts to the subsidies aimed at helping low-income enrollees pay for healthcare. “The speaker does not see anything that changes his view that the Senate should keep its focus on repeal and replace of Obamacare,” Ryan’s press secretary, Doug Andres, said in response to the bill on Wednesday. 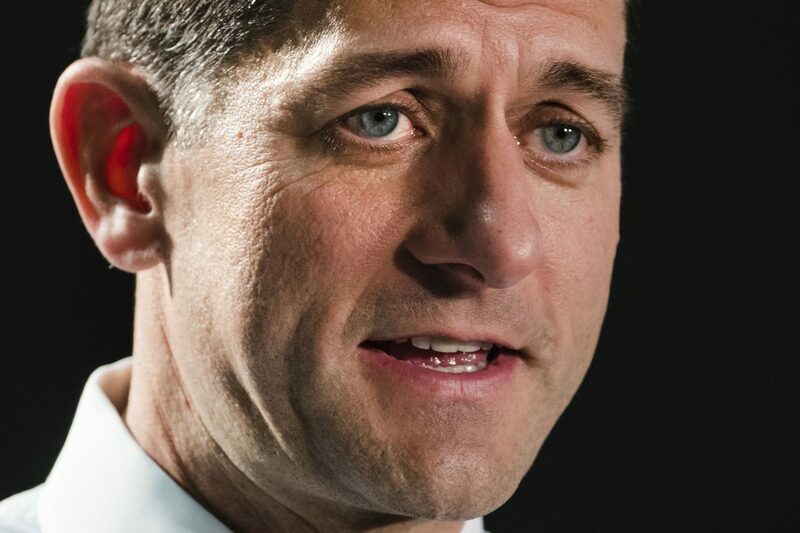 As leader of the House, Ryan’s opposition presents a blow to the Senate bill introduced on Tuesday by Lamar Alexander, R-Tenn., and Patty Murray, D-Wash. The bill looks to give billions of dollars of federal subsidies to insurers for two years to help lower-income Americans obtain medical coverage. Locally, however, the cuts are not expected to make a significant impact. Even so, the medical landscape of the area has changed dramatically in the past decade and will continue to do so, he added.